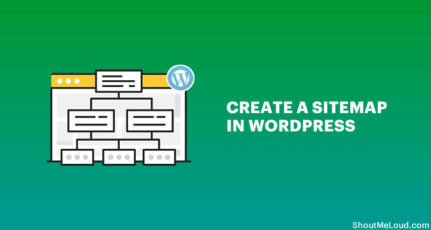 If you’ve landed here, you’ve probably spent the time looking for all sorts of solutions to get Stripe to work on your website without an SSL or for multiple different free SSL solutions. 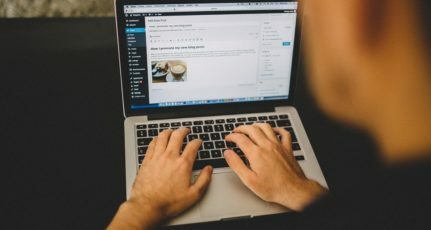 As a small business owner, I know paying for SSL or premium plugins can be stressful for start-ups with small budgets. I am happy to share our solution for a FREE SSL on your woo commerce website, with FREE functioning stripe payment gateway with- No Coding Needed. Follow the five steps below and you will be running in no time! For our example, we have a running installation on www.wearATA.com so feel free to head over there and check it out before you get started. Sign up for a free Stripe account here. 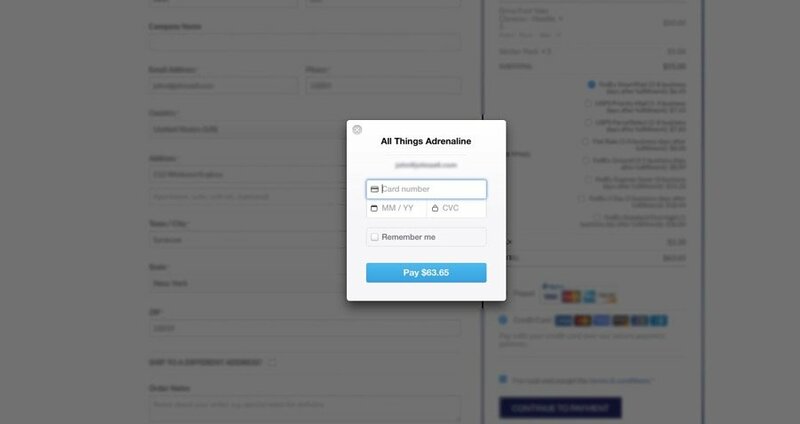 Once you have filled out everything from Stripe and your account is all set up your going to want to head to the top right corner of the screen click your account name and select account settings. 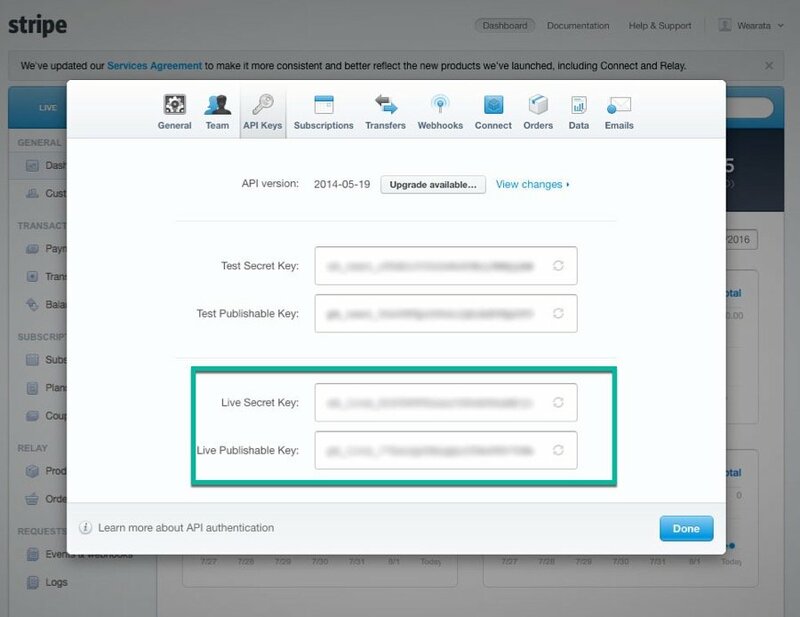 From there navigate to API keys in the modal window and save these keys for later. 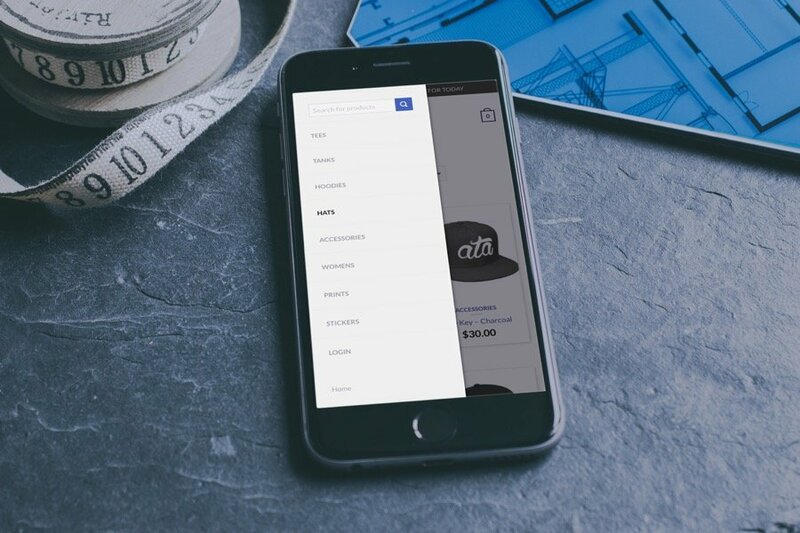 Head into your WordPress dashboard and find woo commerce > settings on the left-hand side. 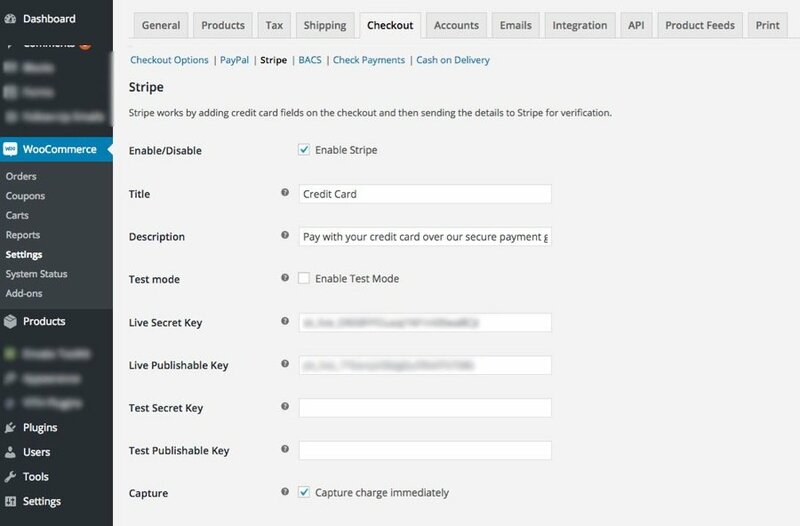 Enable Stripe and make sure you have the following fields filled out. Live Secret Key, Live Publishable Key, Capture: Capture card immediately enabled, Saved Cards: Enable payment via Saved Cards Enabled. Scrape Shield – Email Address Obfuscation: On, Server-side Excludes: On. 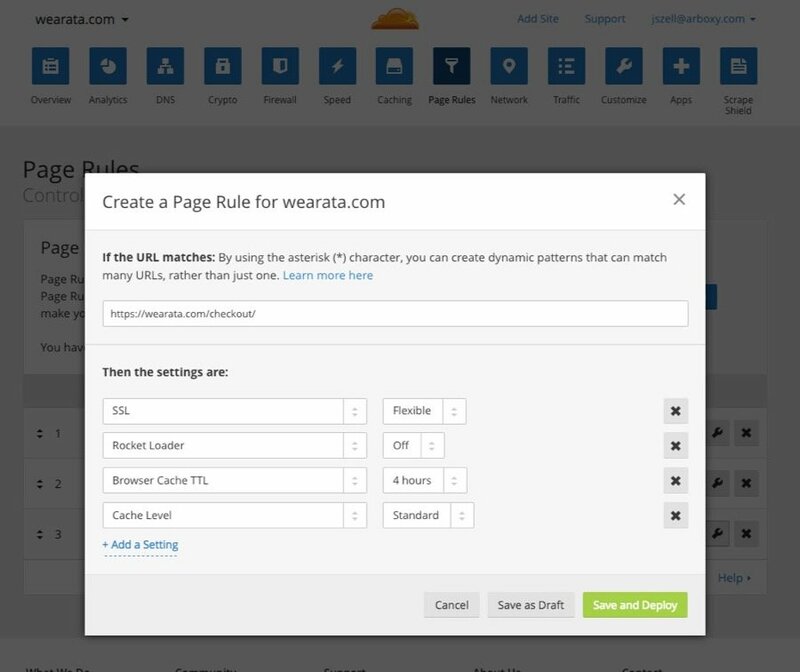 In your WordPress backend navigate to Settings > Cloudflare on the left-hand sidebar. You should be all done. Your website should be able to take credit card payments over SSL + Stripe at no additional cost of plugins, or paying your host for an SSL. Feel free to leave comments below and we will do our best to answer them promptly. Founder of Arboxy LLC - I am a quick learning, entrepreneur that believes anything is possible with dedication. I am a hardworking individual with a heart for business and a head for problem solving. I had tried using cloudflare a few weeks back but site speed increased instead of decreasing so i changed my DNS nameservers back to original. Does it happen with others too or i may have done something wrong?? So, the problem is, your site speed (according to google) is not going to increase because cloudflare doesn’t have an effect on your google page speed, so it will likely increase since you’re installing more plugins to your site and likely increasing server load. I could make a post on how to increase site speed, it’s not too difficult. I got my site site speed up almost 40 points in 4 hours with one of our sites, without any heavy coding or removing plugins. Wow great Idea. It will save money and time. But I am getting 501 error after installing plugin. I think it is server problem. I am trying to resolve it. Thanks for sharing this useful info. Let me know if anything changes… I’d be happy to take a look for you, make sure its not a plugin conflict somewhere. What about Letsencrypt ssl ? Maybe I’ll make a write up on that one as well. This is a pretty basic setup with Cloudflare, it’s more of a No Coding Needed Solution. Thanks for sharing the guide, will give it a try. What are its effect on SEO and server speed ? Hey there, I’m usgin my own VPS + CloudFlare + LetsEncrypt + WooCommerce and Stripe Payment Gateway, but with the SSL enabled, and your recommendations on this post I see the same message saying that Stripe Test Mode is Enabled, even thought I already have deactivated the test mode. Does this work with other payments? Paypal express etc?